Rosemary is a shrubby evergreen flowering shrub that can grow up to four feet high. The Egyptians, Hebrews, Greeks, and the Romans considered this precise herb sacred. It has been said that in the Middle Ages this herb was used to ward of evil spirits and was even used as a shield against the plague. 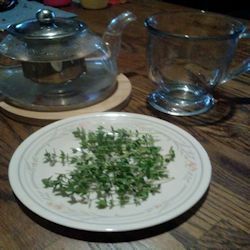 Today this herb is used in many different ways. Rosemary helps with a range of things from congestion or respiratory tract troubles to stiff muscles. It can help boosts the memory, liver and gall bladder. It has been known to help with headaches, migraines, neuralgia, mental fatigue, and nervous exhaustion. 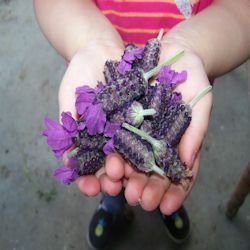 It has also been known to help with relieving pain associated with rheumatism, arthritis, muscular pain, and swelling. Rosemary has an astringent action, making it very effective for countering sagging skin. Fresh rosemary is an excellent source of Vitamins A and C, iron, calcium, folate and manganese. It is also a good source of Vitamin B6, magnesium, potassium and copper. The leaves and flowers of rosemary can be used in many different dishes. It has quite a strong flavour so use with care. You can make rosemary flavoured oil or vinegars, adding rosemary to potatoes or add finely chopped leaves to soups, sauces, salads, pasta. Onions sauted with rosemary makes a delicious stir fry. Herbs are plants that may be used for its culinary, medicinal, or fragrant properties. They are a wide group of plants that may be growing anywhere. 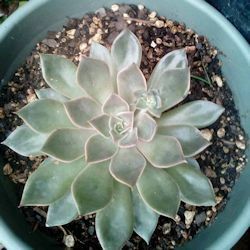 Succulents are growing in popularity due to the ability to be slightly neglected. They are low maintenance, beautiful flowers and are easy to propagate. 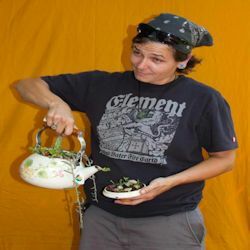 Herbal Teas are one of the best ways to end the days of working the garden. 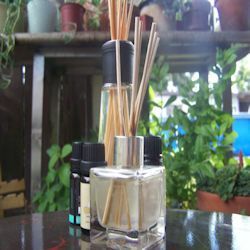 A safe and silent way to keep our emotional state balanced is aromatherapy using Essential Oils. 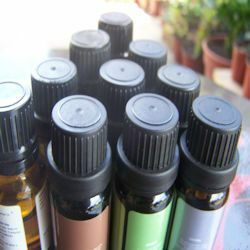 Aromatherapy is a pleasing and natural way to boost both your physical health and your emotional well-being using essential oils.